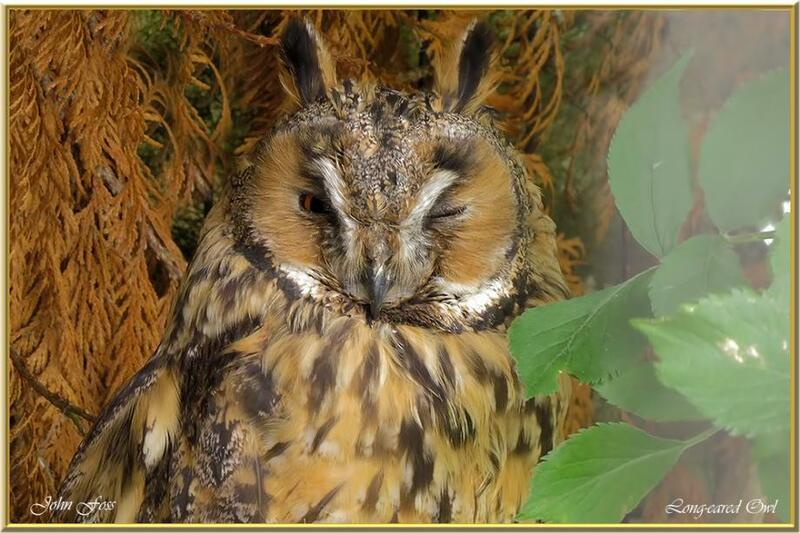 Long-eared Owl - the two ear tufts on the head are not actually ears. They are feather extensions to make it look larger than it actually is. Mainly a nocturnal hunting owl but sometimes appears in the day, but rarely. There are no Tawny Owls in Ireland making this the dominant species here. This is the most likely of owls to be seen in Ireland.